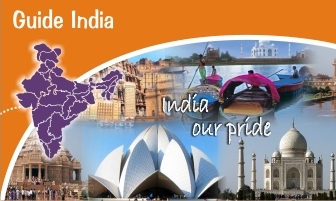 India is the second largest country in the world after china whit a population of 1,027 million. India and China are the only two countries in the world that cross the one billion mark. This is a top of the 10 largest cities in India that does not take into account suburban settlements or other heavily populated areas outside city boundaries. About a quarter of India's population is urban. Numerically that is about the whole population of USA. At least 23 Indian cities have over million residents. Delhi, Calcutta, Mumbai and Chennai are the four main cities of India. The first three cities have over 10 million residents each.